Worried by allegations of indifference to incessant killings in some parts of the country, President Muhammadu Buhari Saturday said such insinuations were ridiculous and misrepresented his effort to arrest the situation. Buhari, who has consistently condoled with families of victims of persistent killings by attackers often from his native Fulani, described himself as one of the unhappiest leaders in the world. 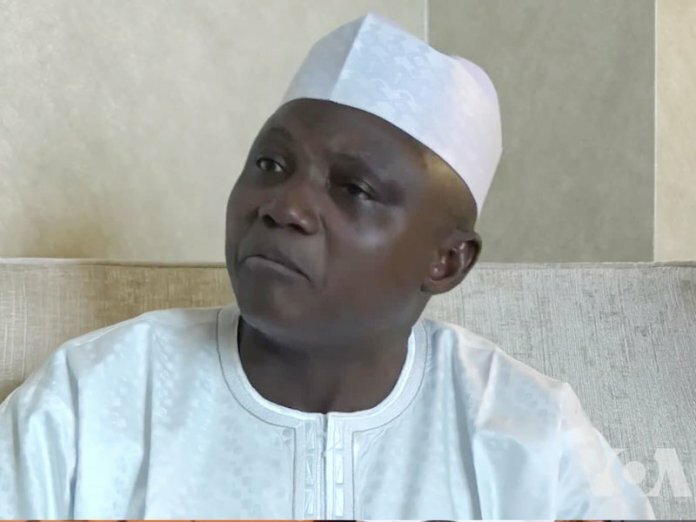 In a statement by his Senior Special Assistant, Media and Publicity, Malam Garba Shehu, Buhari said there was no way he would be happy in the face of constant and gruesome killings of innocent Nigerians. He said he understood the pains and trauma that families of victims of such killings went through. The president related how his concern about the security situation in the country had necessitated constant security meetings with a view to understanding the issues and motivating the security agencies to live up to their responsibilities. He said ending savage killings remained a key priority of his administration. “How can I be happy and indifferent to the senseless killings of my fellow citizens by bandits? I am human and I understand the pains of the victims and their families, who have been traumatised and impoverished by constant ransom demands by bandits,” the president stated. “There is no issue that dominates my mind every 24 hours like security because, as an elected president, protecting the citizens of my country is one of the primary functions of my administration. I constantly listen to our security personnel in order to understand their problems and needs, and I have never hesitated to attend to those needs in terms of motivating and equipping them to respond effectively to our security challenges. It is, therefore, ridiculous to suggest that I am indifferent to these killings. The president also pledged that he would do whatever it required to ensure the country’s security system was well positioned to confront public enemies with determination. He implored communities where banditry is active to support and cooperate with the security agencies, particularly the recently launched Operation Puff Adder by the Nigeria Police, to battle bandits and kidnappers. Buhari regretted that bandits had informants within some communities, adding that it is reprehensible that certain communities have signed protection deals with bandits at the expense of other communities, thereby creating complications and frustrating government’s interventions. He appealed to communities to report suspicious movements of bandits into their domains within the shortest time possible, as intelligence is critical to detecting, frustrating, neutralising and defeating the criminals.